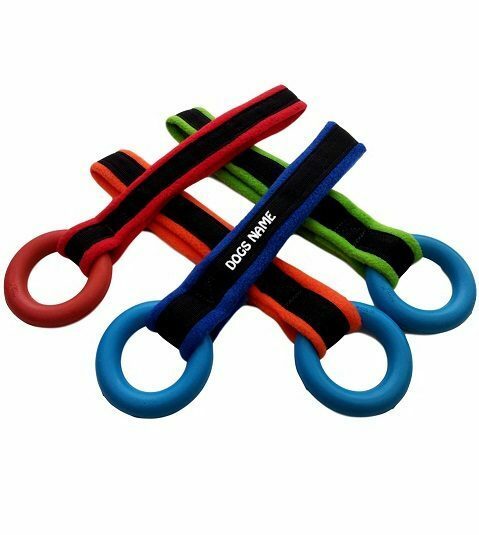 This dog toy is just perfect for throwing with its fleece lined handle it is soft and comfortable for the handler. Your dog toy can be personalised with your dogs name up to a maximum of 10 letters. 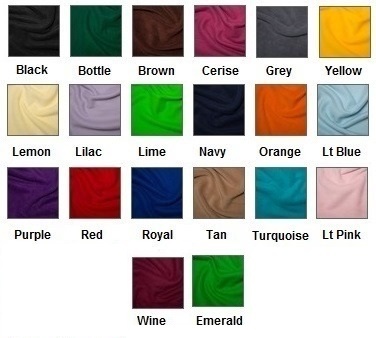 And you can choose the colour for the fleece lining on the handle. The black webbing handle of the toy is personalised with a maximum of 10 letters. Please choose a contrasting colour.